Packs a lot of flavor full taste. A lil spice but not hot burns very well. 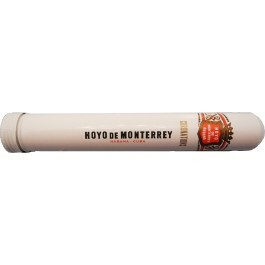 This cigar is close to epicure in taste. Has a light pepper complex flavor and is now one of my favorite. All they need to do is stay in humidor for about 2 weeks after arrival and BUMB! very very nice!